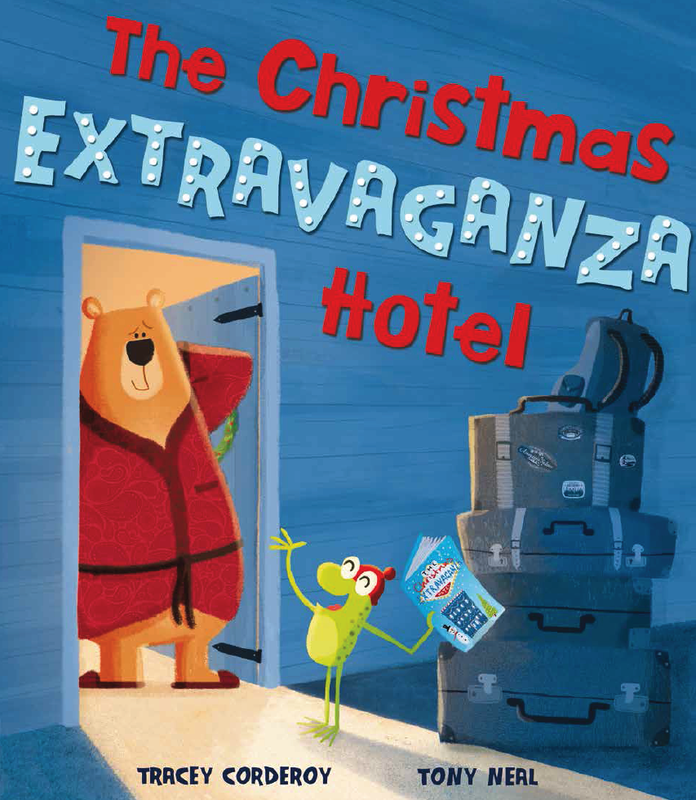 Andrea Reece has reviewed Tracey Corderoy‘s The Christmas Extravaganza Hotel for children’s book blog LoveReading4Kids. “This funny, heart-warming picture book will put everyone in the right mood for Christmas [. . .] This fresh, original story delivers the true Christmas message about love and sharing and is totally charming.” Read the full review here. Congratulations to Tracey. Find her on Twitter @TraceyCorderoy. Buy The Christmas Extravaganza Hotel here, or at your local bookshop.